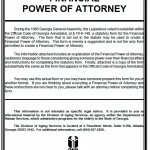 Georgia power of attorney is used to enable someone else to manage your financial and medical affairs which can be a convenience and give you peace of mind. 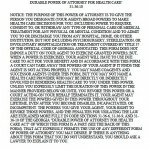 When you execute a power of attorney, you, as the principal, grant someone (called your “agent” or “attorney-in-fact”) the legal right to make monetary or health care decisions on your behalf. For example, the agent could pay bills in your name. 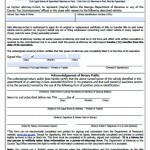 Without a this relationship in place, a bank or a service would not be obligated to accept signatures and transactions from someone else on your behalf. 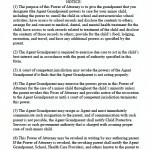 The power is flexible: You can grant broad authority to your agent to decide almost anything that you have the power to decide, or you can limit the power to just one or two actions. 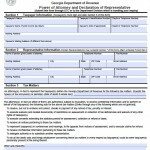 You can also specify an exact amount of time for the document to remain in force. 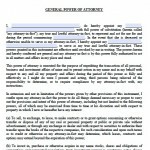 At least two (2) non-related to the parties’ witnesses are needed for signature time or it can be notarized.